The latest report by Mitchell Institute at Victoria University finds school leavers are not graduating with the skills they need to become successful adults. 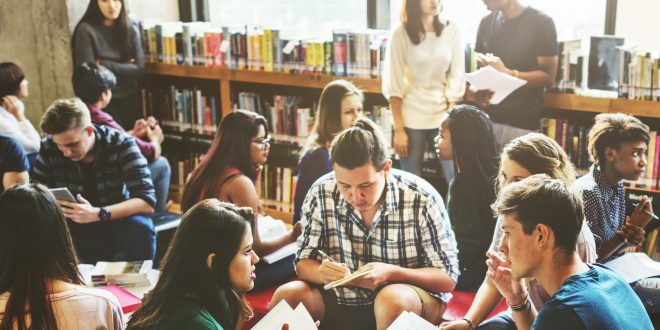 The report’s co-author, Megan O’Connell said unless schools broaden learning objectives, many students will fail to become capable, successful adults – putting Australia’s social and economic wellbeing at risk. “Our education system was formed in the manufacturing era, it was not designed to teach students how to navigate complex environments and multiple careers,” Ms O’Connell explained. “Young people need different skill sets to what is taught in the traditional curriculum if they are to thrive in high-tech, global, competitive job markets. The report finds that school leavers are taking longer to find permanent jobs, and around 60 percent of young people are turning to unpaid work experience to try to advance their careers. It also shows a mismatch between study decisions and employment opportunities for students who choose tertiary pathways, with fewer university and vocational education and training (VET) graduates finding work in their chosen fields. Last year, around 70 per cent of bachelor graduates and only a third of VET graduates found full-time employment in fields they had studied and trained in. Mitchell Institute recently brought together leaders in government, education and industry from across the country to consider what is contributing to this issue. The diverse group agreed unanimously that Australia’s education system focuses too narrowly on traditional knowledge and urgently needs to change. Mitchell International Fellow, Professor Bill Lucas, suggested that one way forward is to prioritise capabilities like creativity, critical thinking, curiosity and communication skills in school curriculum. “Young people need to bring more than knowledge to the modern workforce. If you struggle to solve problems, collaborate or come up with new ideas, you won’t fare well in today’s or tomorrow’s job markets,” Professor Lucas said. The report says debate has moved from whether capabilities are worthwhile and can be taught, to accepting their value and trialling how to teach and assess them. It recommends capabilities be reported at a national level, assessed in schools, discussed with parents and contribute to ATARs. These experts are not alone in their concern. 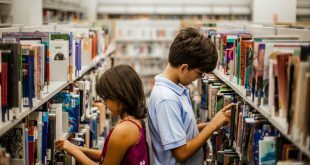 In our recent article on the future of education, featuring Professor Sugata Mitra, we highlighted that don’t know what skills and knowledge this generation of learners will need to thrive in the future. This is the reason educationalists and futurists are suggesting we teach them how to learn things for themselves instead. Next Do children learn better in the woods?